Kippy Brown was the first black Quarterback to play Football at Sweetwater High School in 1969. This began his road to the Super Bowl, and the untold story of one of the most influential figures in NFL history. Later that year, Brown led the team to three consecutive state championship games, they won the title in 1971 and 1972. From Sweetwater, Brown went on to play for the Memphis Tigers at the University of Memphis. He was the first black quarterback to play for Memphis in 1974. After graduating from Memphis University, Brown was offered a coaching job by Richard Williams. 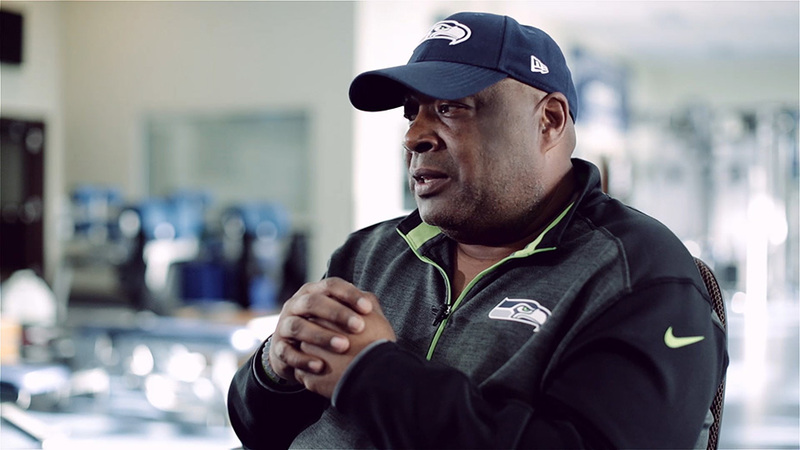 Brown accepted and began a coaching career that would eventually lead him to the Super Bowl. With interviews from Kippy Brown, Tennessee Head Coach Phillip Fulmer, Memphis Head Coach Richard Williamson and the story behind Brown’s relationship with Tennessee Head Coach Johnny Majors, The Kippy Brown Way is a testament to Brown’s dedication to the game of football. Watch the amazing story of one of our hometown heroes on January 24th at 5:30pm.